Want to secure that high dollar cradle winch setup? Have a expensive ball and stinger setup? 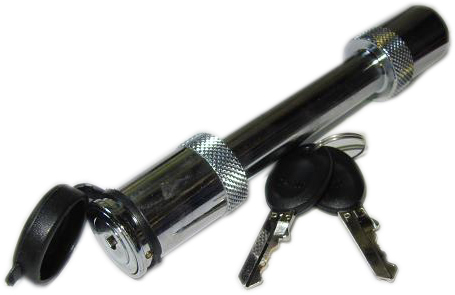 Secure it with one of our hitch pin locks. Comes with two keys.